Synvolux Products is a trade name of Synvolux Therapeutics, a privately-held and fully independent company, that has been active in the field of drug delivery since 2002. We are a leading manufacturer of highly effective and safe, non-viral transfection reagents for intracellular delivery of DNA, RNA, and peptides or proteins. Our products are used all over the world under various trade names by public and private research institutes, as well as by many pharmaceutical or biotech companies. Synvolux strives to provide exceptional value to all our customers with a focus on service, reliability, quality, and innovative product development. 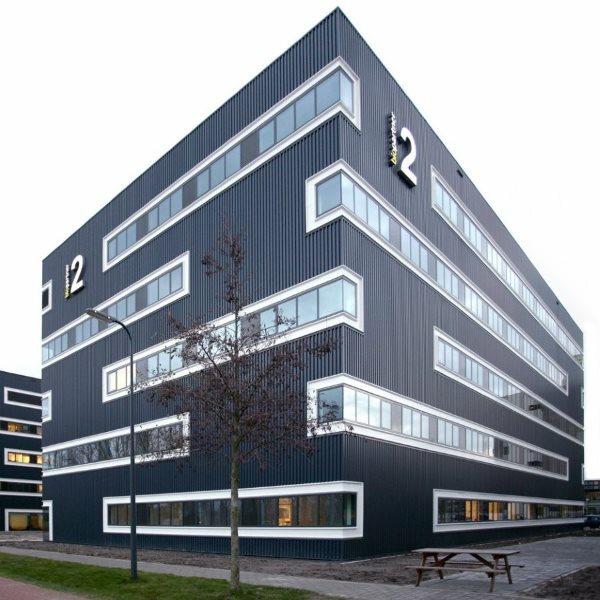 As of 2016, Synvolux is located within the Leiden Bio Science Park, the largest life sciences cluster in the Netherlands. The facilities include offices, laboratory space (molecular biology, immunology/cell culture, organic chemistry, vector production), manufacturing and controlled storage facilities. These facilities allow us to innovate, test, and deliver high quality SAINT products for various applications. Our compounds are manufactured for research use and upon request for clinical studies. SAINT™ delivery technology is based on a set of proprietary, entirely synthetic, cationic lipid structures which have demonstrated to be safe and non-toxic both in vitro and in vivo. Due to its cationic headgroup and amphiphilic nature, SAINT lipids readily bind to most biomolecules and to cellular membranes, facilitating efficient uptake and release of these biomolecules inside cells. Synvolux established an expanding, proprietary OptiSAINT™ library of more than 90 different SAINT formulations, from which the best performing candidates are selected for various applications and different cell lines. SAINT-based formulations and its applications are covered by more than 20 issued patents and patent applications. SAINT lipids have been shown to be very effective in transporting DNA, RNA (siRNA and mRNA) and proteins to the target destination, both in vitro and in vivo. In head-to-head comparisons by us and many of our customers, SAINT lipids have demonstrated to reach similar or much higher transfection efficiencies (depending on the cell type) than competing, well-known products from large companies that charge about 3 times as much for their products. In addition, SAINT lipids are extremely stable over long periods of time, are very mild to cells, and offer specific advantages for GMP production. Your research program here? Feel free to contact us!